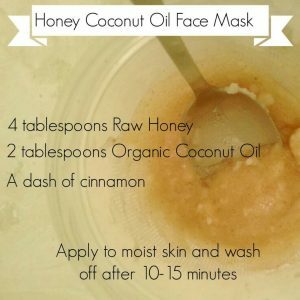 I know that I only posted about the benefits of honey for your skin during pregnancy a few days ago in my Honey vs Pregnancy Acne post, but I just found this on Pinterest and thought it looked too scrummy not to share! 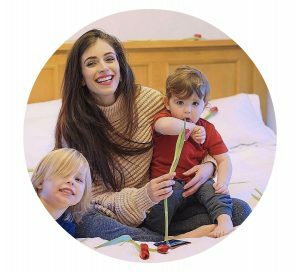 I won’t bang on about how incredible honey is as I’ve already done that, but I will just say that the honey has amazing antibacterial properties and will leave your skin smooth and glowing! Now if you are prone to spots and clogged pores don’t let the oil part scare you away! 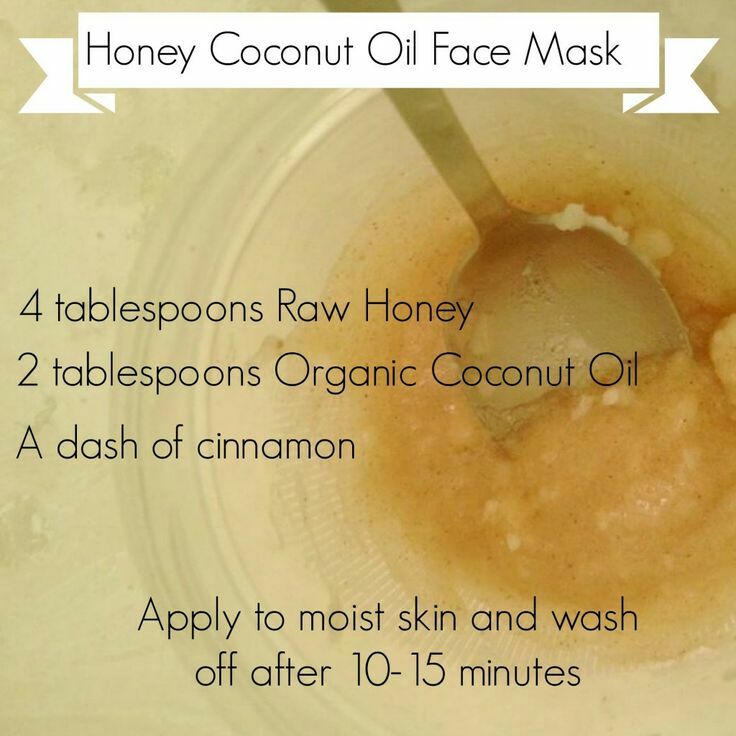 Coconut Oil is actually fantastic for drawing out the impurities in your pores and removing any dirt or bacteria. Used alone it is great as a make up remover and cleanser! Ooh and of course the final ingredient, cinnamon. Well this just smells fab and will make it virtually irresistible not to want to save a little bit to eat after! This is a fab combination of ingredients for any skin type, but especially for those not so naturally glowing pregnancy faces like mine.